Ms. Dolly Kuehn was employed for more than 34 years at STS, first as a bus driver, and then later as operations safety supervisor. She retired May 12, 2013, then immediately returned as operations coordinator until her illness no longer allowed her to work. She was responsible for training, safety and supervised the drivers and operations staff. 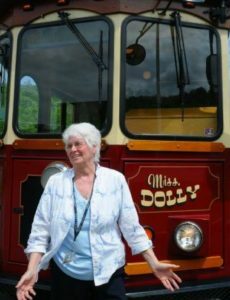 The commitment she had for training, safety and operations made a real difference in the success of STS and public transit in Schuylkill County.